Dubai is all about its glitz and glam, yes, and it is also about ambitious progression. It is where all the action is happening, infrastructurally-speaking. After a relatively dull year for the oil-rich nation, crude oil prices reduced their pace last year which resulted in a slump in construction. But the cranes are back up and the drills have started revving up this first month, with a line of major projects announced and awarded. 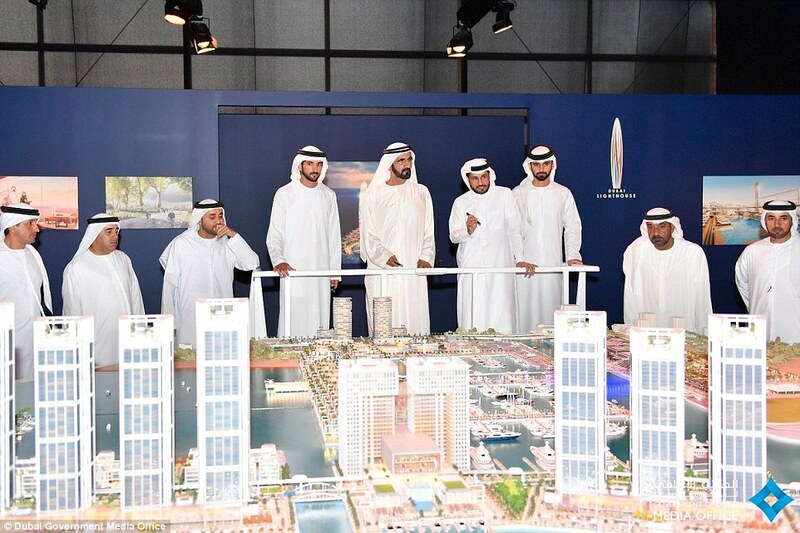 One of the finest news to make this glorious start is what will make yacht lovers jump in glee – a new marina that will be the biggest in the MENA region is going to be built in Dubai which will increase capacity by a 50% hike and handle up to 1,400 vessels! 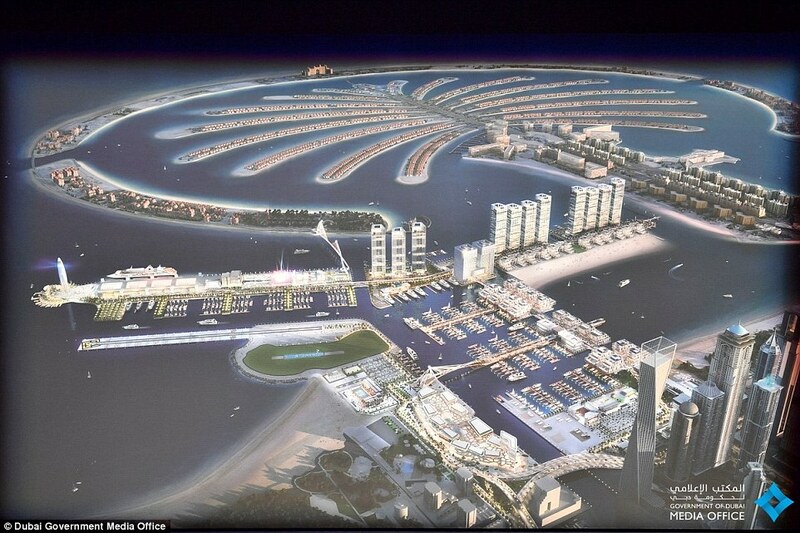 This is part of the 20 million sq ft Dubai Harbour Project which is developed by Meraas Holding. 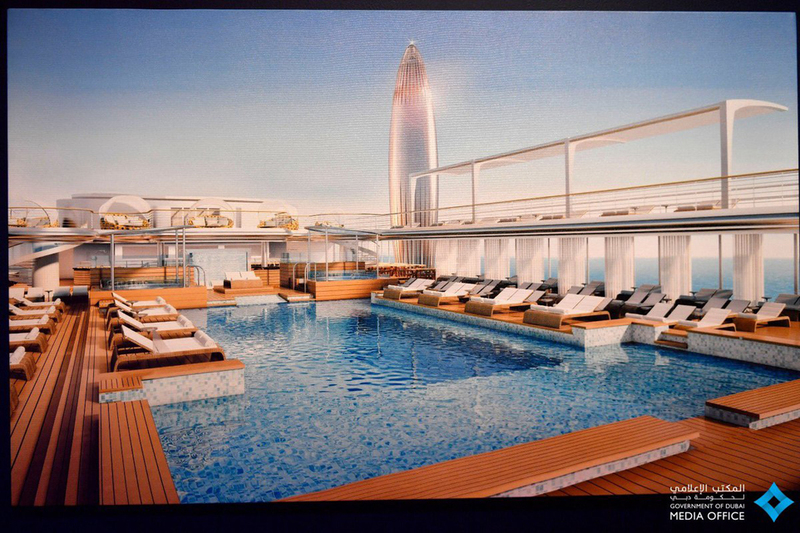 Highlight of the project is a lighthouse that will have a luxury hotel and an observation tower. 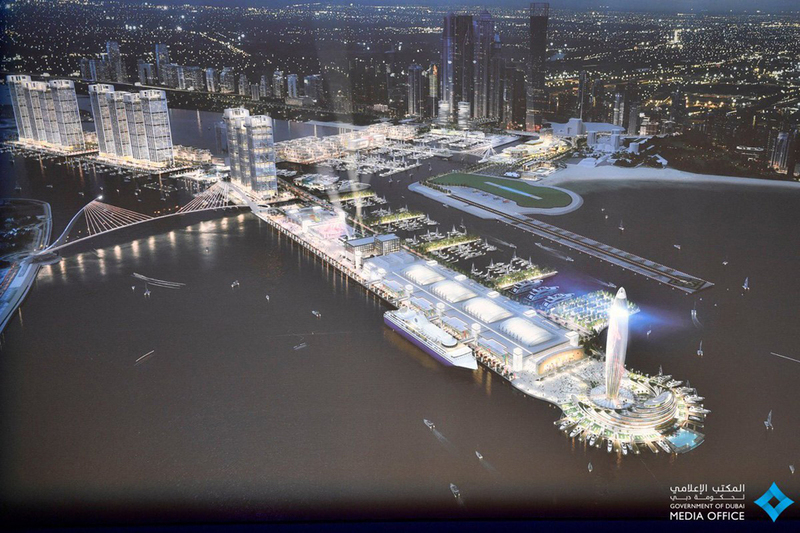 The Harbour will also feature a 150,000 sq ft cruise liner terminal capable of handling 6,000 passengers, as well as entertainment and retail space, a yacht club, shopping mall, hotels and residences. 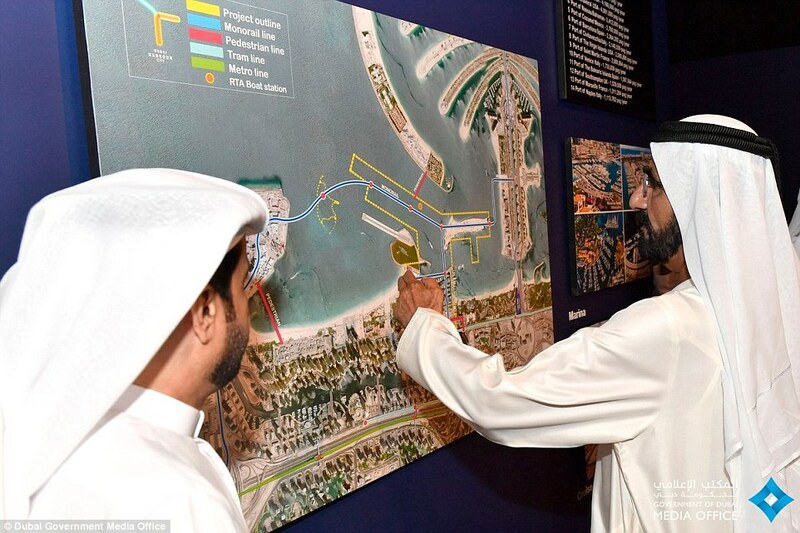 The Harbour will be located in Mina Seyahi, between Jumeirah Beach Residence and Palm Jumeirah. Talks are on with four of the world’s biggest cruise liners as well as with Emirates Airlines and also the road transport authority of Dubai (RTA) for links into the city. As well as a tram and metro access, there will also be a bridge access from Palm Jumeirah – Dubai’s first and most iconic palm-shaped reclaimed island landmark.